...does someone want to tell that to Montana weather? Woke up to a bit of snow in the valley (that is already melted for the most part), which means there is quite a bit of snow in higher elevations. It is a little cloudy and pretty cold...but maybe, just maybe...the sun will peek through a bit. I can see some openings in the clouds. I guess we will see! So, I was going to actually scrapbook last night....you know, with photos and everything! BUT, my Photoshop was acting funny...I couldn't get any of my tool functions to work. Well, I am no pro when it comes to fixing issues like that....so I had to wait for Josh to get home, and he closed last night. So, instead I watched Hairspray (which was really cute BTW...much cleaner than the original so you could actually watch it with a younger person). After the movie, I did get this card done. Lots of yummy Creative Imaginations stuff, and of course...bling. You know I love it! Josh did get Photoshop fixed for me when he got home last night....so I will be able to scrapbook tonight! I can't wait...I purchased my first ever kit in March, and I really want to use it! I will give the details when I post all my projects I do with it! Still waiting on my new order from Scrapgal. Day five, hasn't even shipped yet. Sigh...I miss Carly. ETA: So, my station just did a news story on how the grizzly bears in Yellowstone and Glacier National Parks are coming out of hibernation! I have had a total fascination with bears ever since we went to Yellowstone last year on opening day, and got to photograph two grizzlies. A photographer that was in the area put my Nikon on his HUMONGOUS zoom lens so I could get some really up close shots of one of the grizzlies. They are just amazing. So majestic, so powerful...and really, they seem so peaceful in their natural state. So, that is my random post for the day. I'm with you girl. We still have snow here. We were joking that we wont have to dye our eggs to hide them this year!! 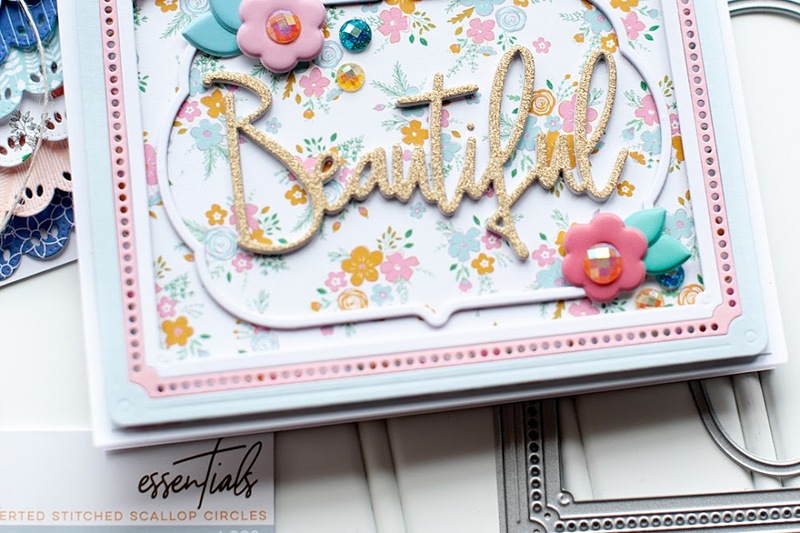 Love that gorgeous card!! 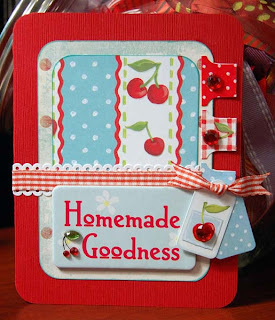 Love that little card...talk about "homemade goodness"!! I hope Spring will arrive soon for you...it's so hard to wait sometimes! 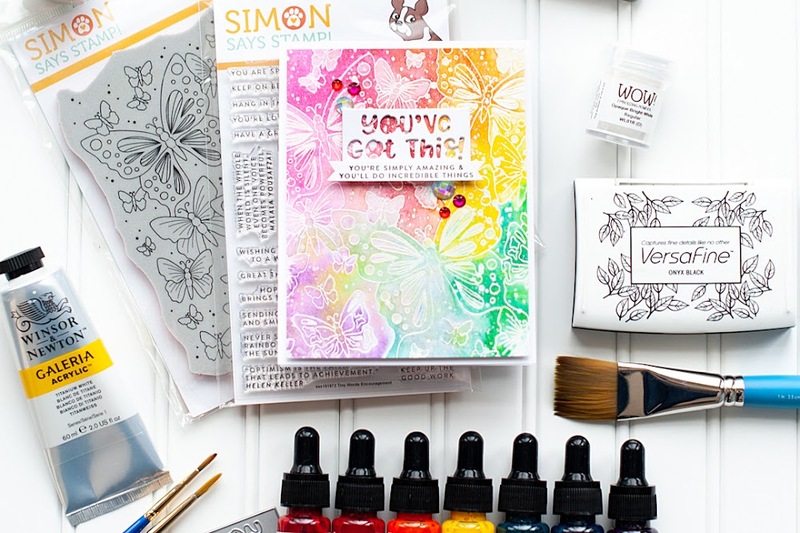 I hear ya about the weather... New England is grey and dreary... but your card is brightening things up! Love the cheery ness of it! Lea - have you tried calling SG? I did and got results. Let me know . . . the number is on the website. I know. I miss Carly, too. Lea, this card is darling! It makes me think of summer & yummy cherry pie! What a sweet, sweet, sweet little card Lea girl! I hear you about our weather here in Montana, it's snowing again at the lake. I share your facination with grizzly bears, and have also seen them in their natural habitat, it's a wonderful sight. Lea, I *adore* your cherries! 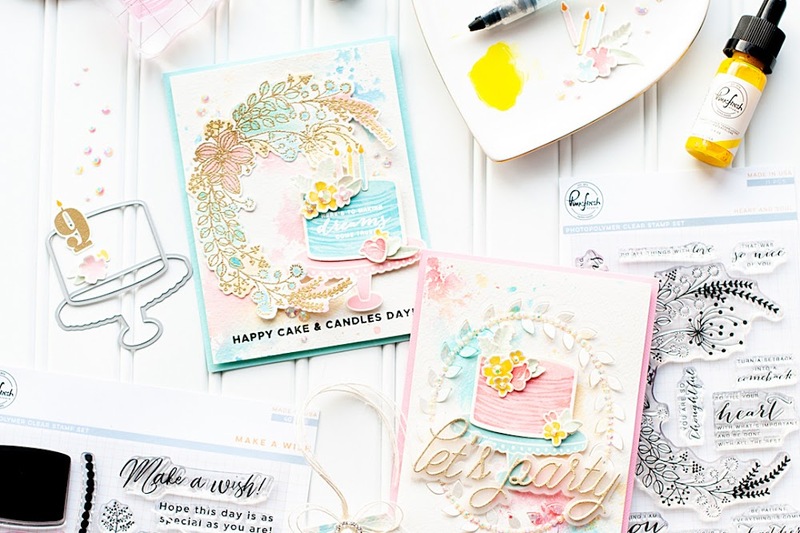 What a bright, happy card!